I am so late on this! I was scrolling through my past photos on my laptop, and I came across an art exhibit that my friend, Diego, who goes by DesignNurd in the blogosphere world, was apart of months and months back. I'm talking about back in February. Ugh. Why am I so lame? 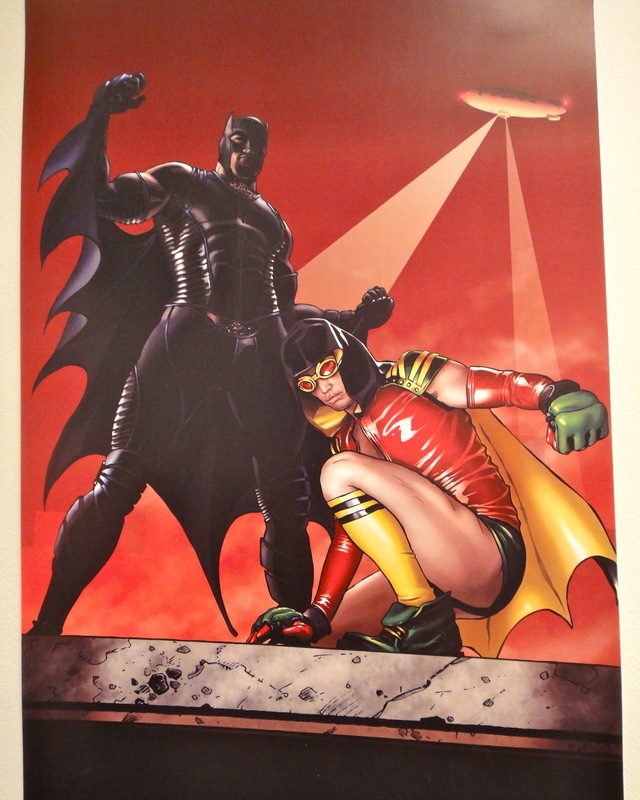 Anyway, the exhibit showcased artwork from artists depicting a gay romance between Batman and Robin, which was held in the Mission at Mission Comics and Arts. I know, hot right? I always thought Bruce Wayne and the Boy Wonder had a little side thing going on. Here is Diego's piece that he did for the show. He mentioned that it was a depiction of an encounter he had with an ex-boyfriend. He's supposed to be Robin in this scenario. 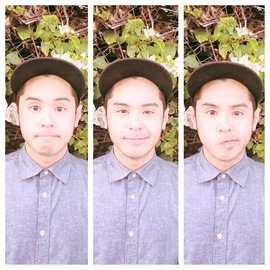 Check out Diego's work on his DesignNurd blog for more of his awesome artwork. Till next time, cuties. Toodles!